Last year it was all about the leg on the red carpet, but for the 2013 awards season, celebrities will be baring their skin via midriff cut-outs and sheer overlays. 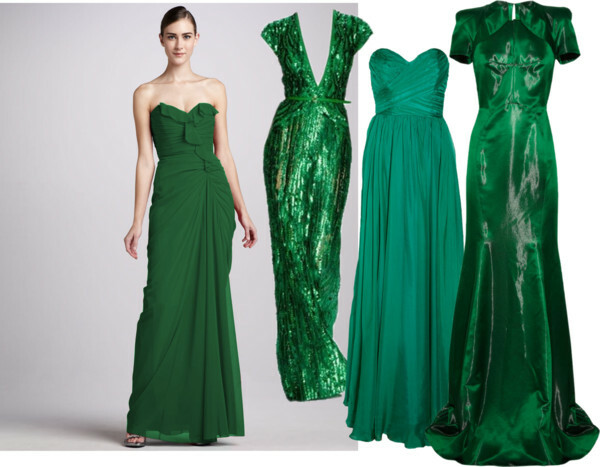 Pantone's 2013 color of the year is emerald green, so we can be sure to see this beautiful shade on the Golden Globes Red Carpet. 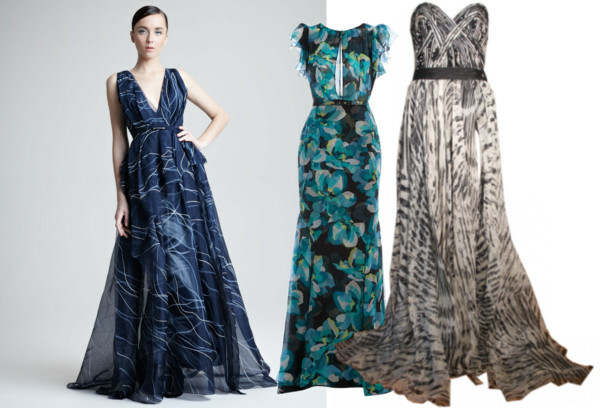 In addition to emerald green, we're bound to see a few bright shades like berry and poppy pink and some aweful citrus shades, but I'm going to go out on a limb here and predict that in favor of color, some young starlets will show up to the 2013 Golden Globes in all-over, playful prints. 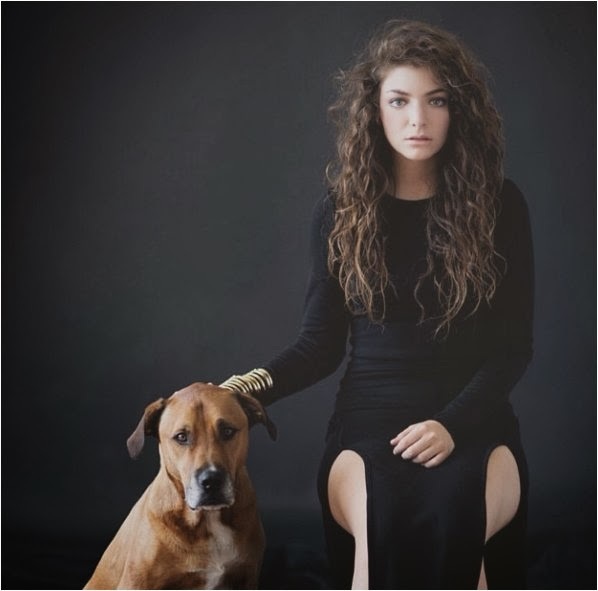 Every red carpet has it's distinct silhouettes like high slits, plunging necklines, etc. 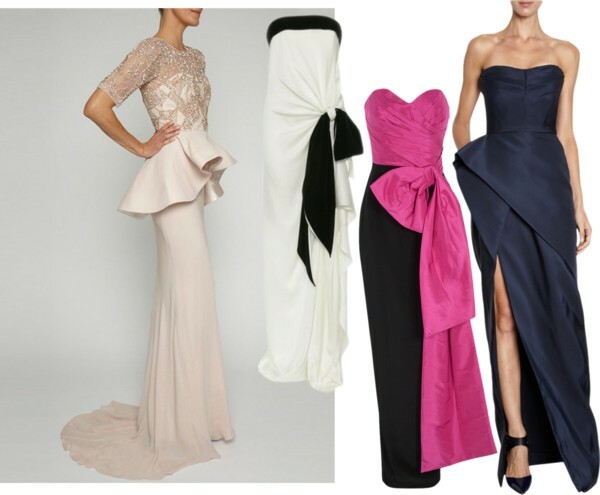 At the 2013 Golden Globes, we're sure to see exaggerated ruffles and extreme origami-inspired structure. 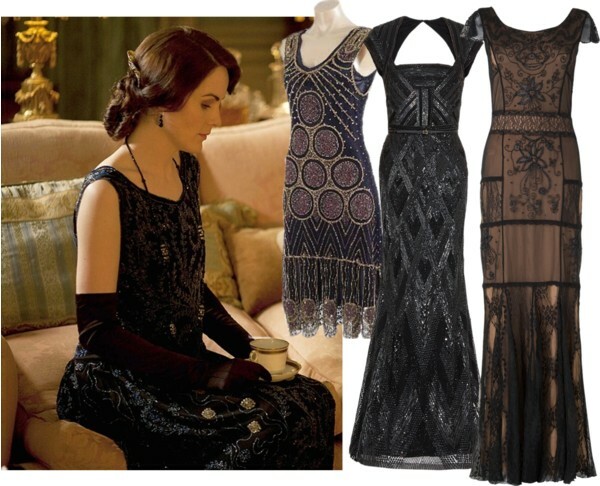 The return of the PBS hit show Downton Abbey has sparked a trend in 1920s vintage fashion. Stars in favor of a costume look will no doubt be able to resist the urge to show up to the Golden Globes in a vintage beaded gown and opera gloves. Let's see if anyone can pull it off without looking like a wanna be Lady Mary. 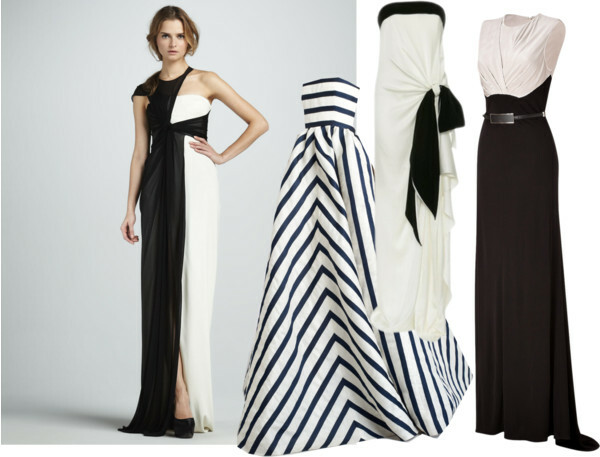 From high fashion to street wear, graphic black and white is one of the top trends in fashion for 2013. From black and white stripes to oddly-structured black and white gowns, graphic black and white is expected to be a top trend on the red carpet. *Collages by Krisztina Williams via Polyvore. 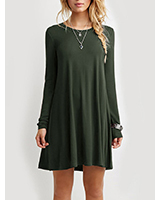 I dare presume Bjork will show up in something inspired by a platypus?